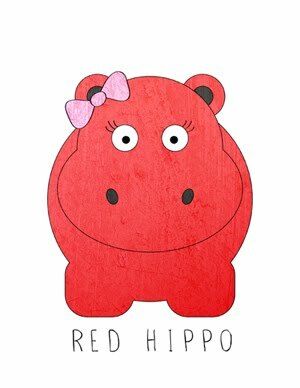 Red Hippo: conversations with sailor. "calm down, Siri. Calm down." i COULD NOT stop laughing. this phrase came out of no where. sailor, what will you say next?